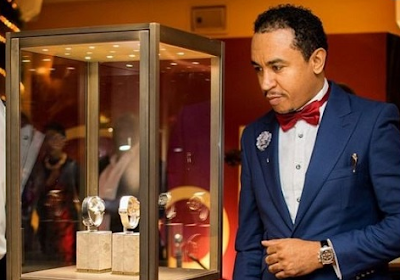 Daddy Freeze in an online post has explained why he will never cheat on his wife! Yea, the new one. According to him, she makes food that enslaves a man and he will never cheat on her.